The ultimate basketball star for the ultimate edition. 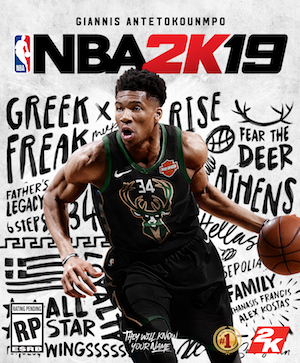 With the big 20 year anniversary for the NBA 2K series coming up, the now announced NBA 2K19 obviously needed a big star to headline such an occasion. The answer for basketball’s biggest star being rather obvious, LeBron James will feature on the cover of the 20th Anniversary Edition. 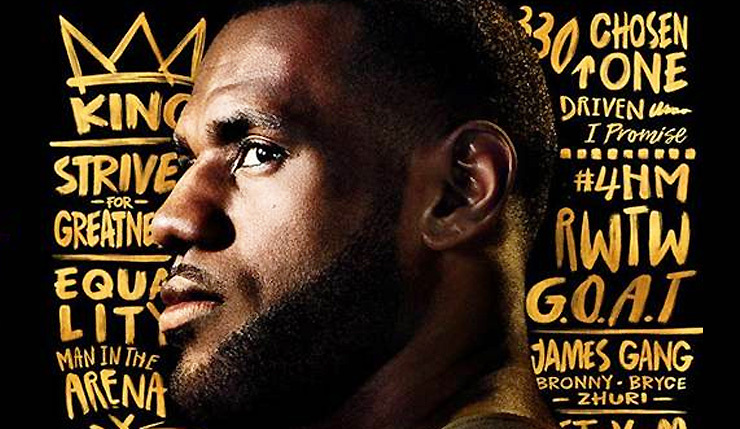 When the game launches, those who go for that special LeBron edition will receive some goodies, including 100,000 Virtual Currency hereby known as 2K Funbux, 50,000 MyTEAM points, 20 MyTEAM League Packs with 1 a week over 20 weeks, and a custom, physical wristband featuring some of LeBron’s chosen words, among other goodies we’ve included below. “I’m honored my journey can be part of this special time in 2K history and I’m excited for fans to see it.” Said LeBron, speaking to what it’s like being featured on the cover of a game series he’s enjoyed since shildhood. The game will hit stores on September 11 for all major platforms.